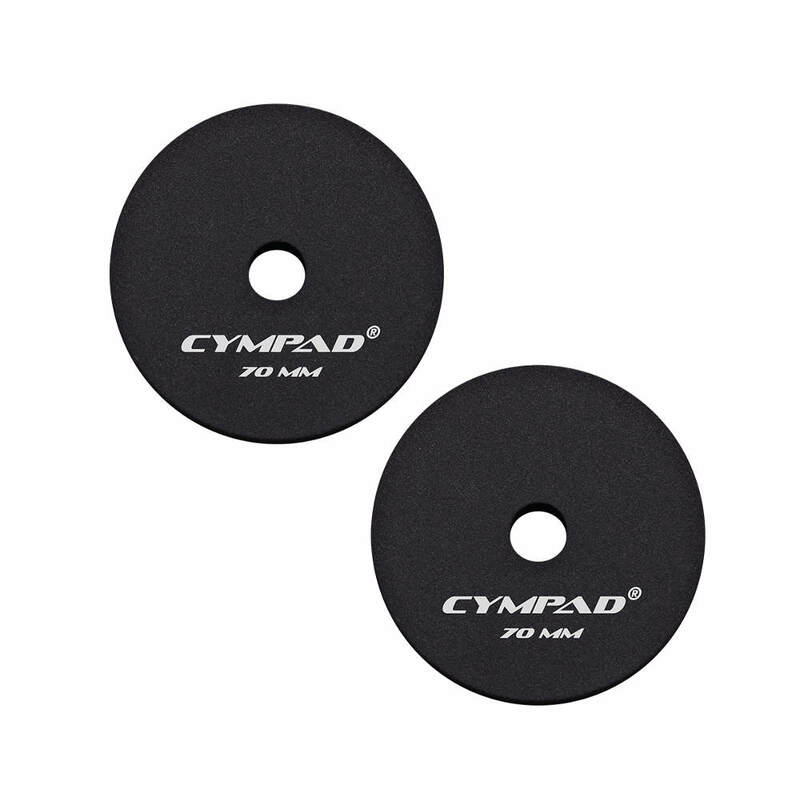 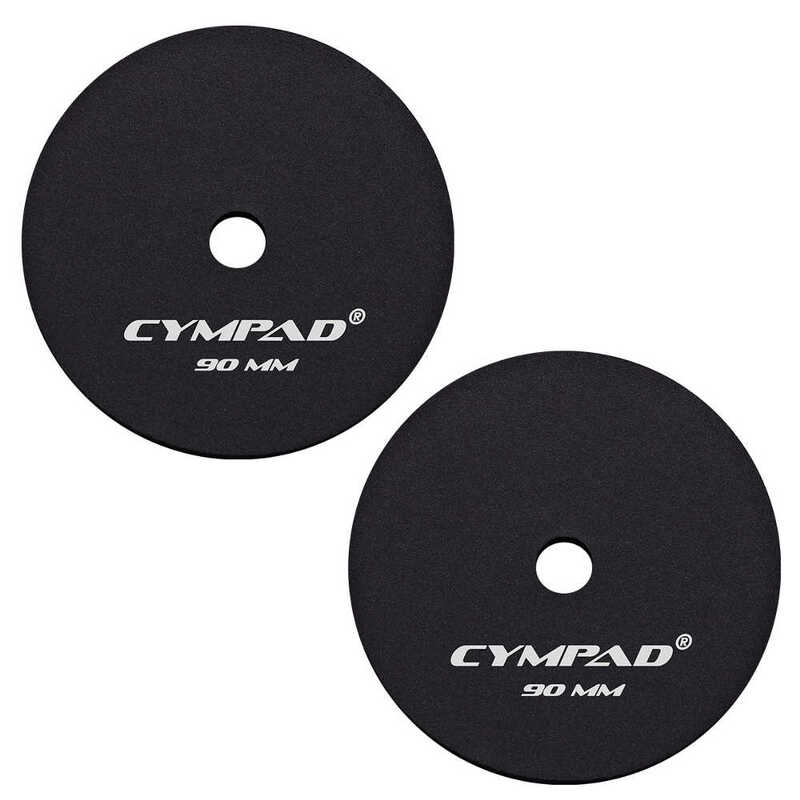 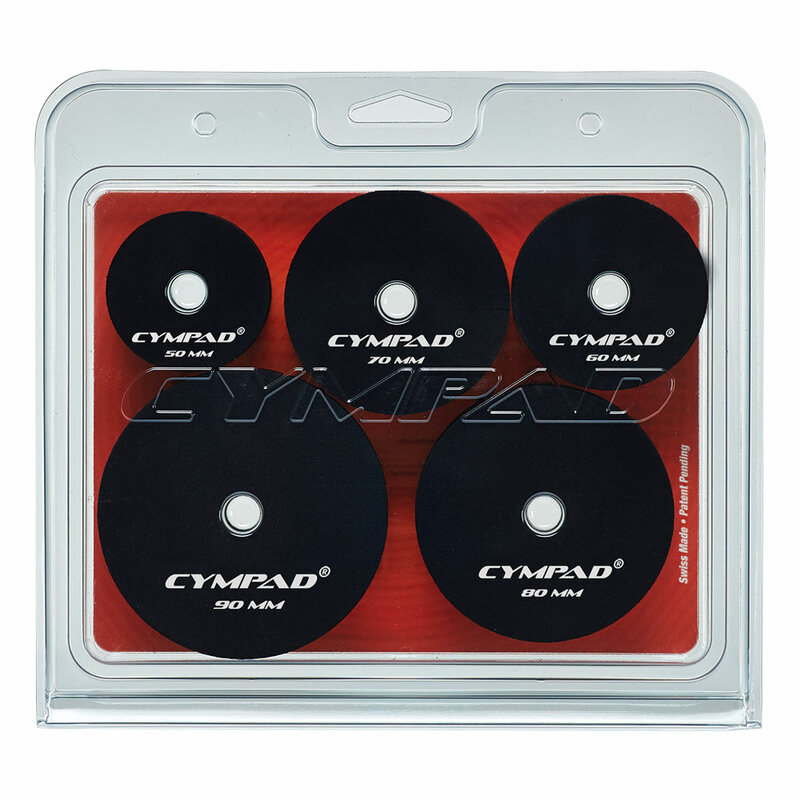 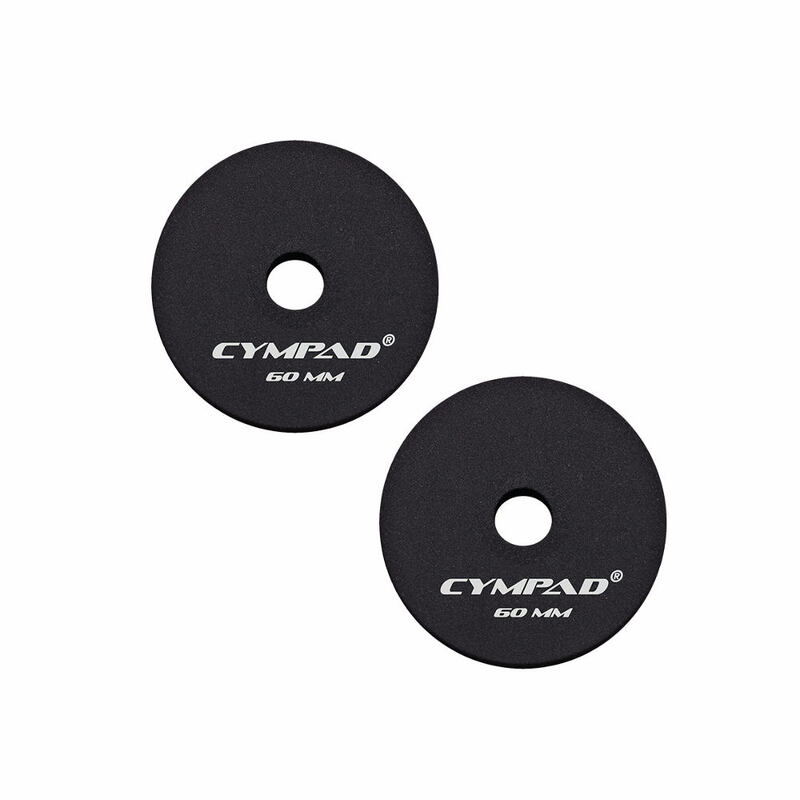 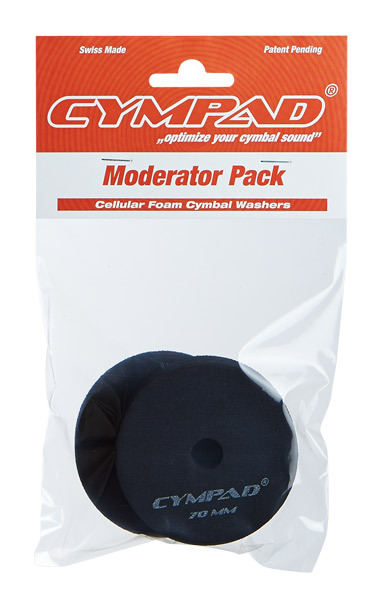 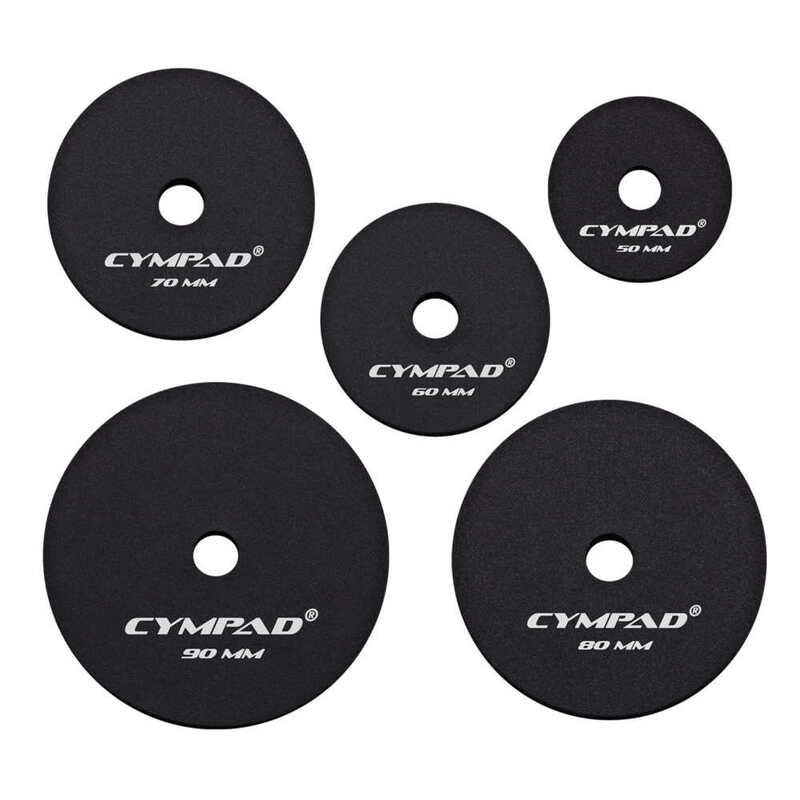 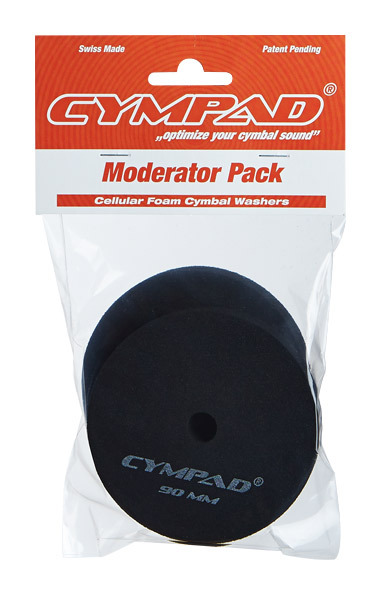 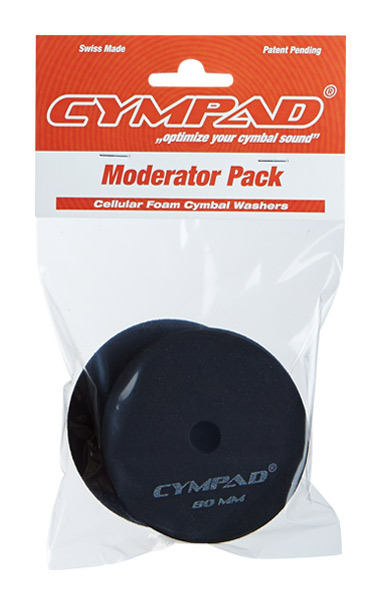 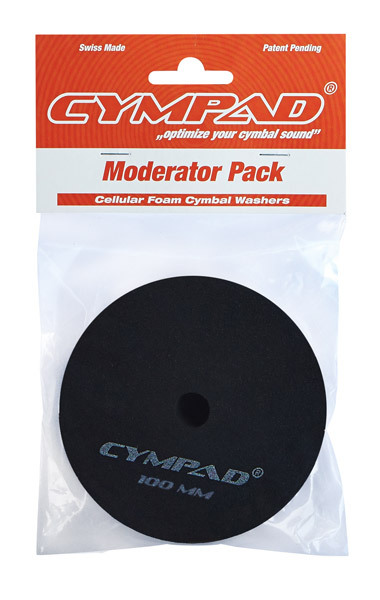 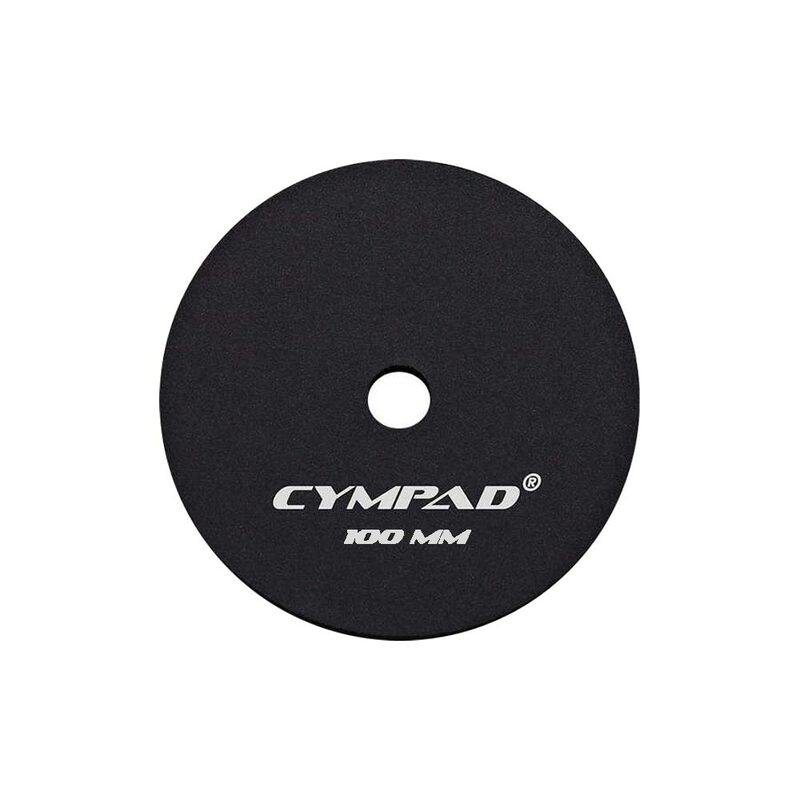 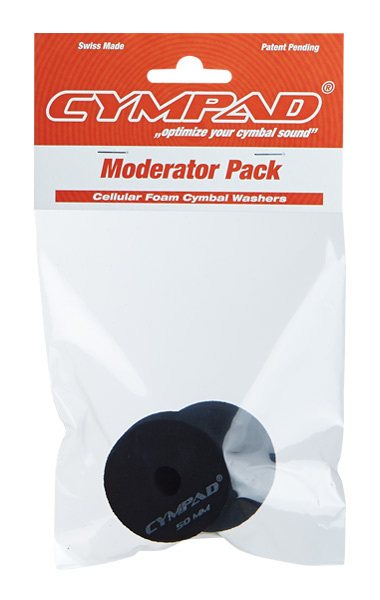 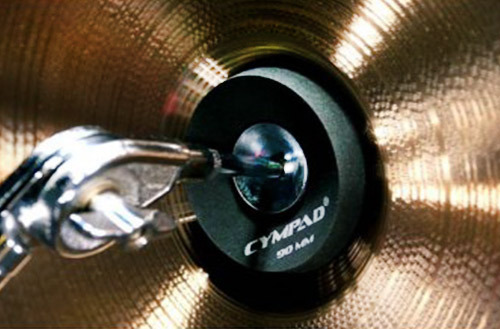 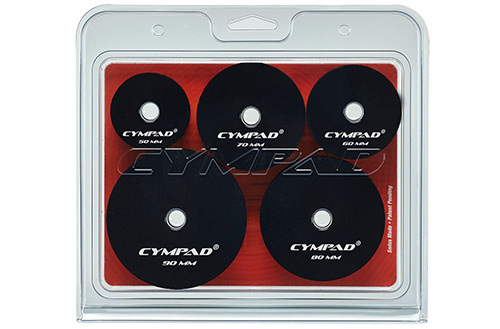 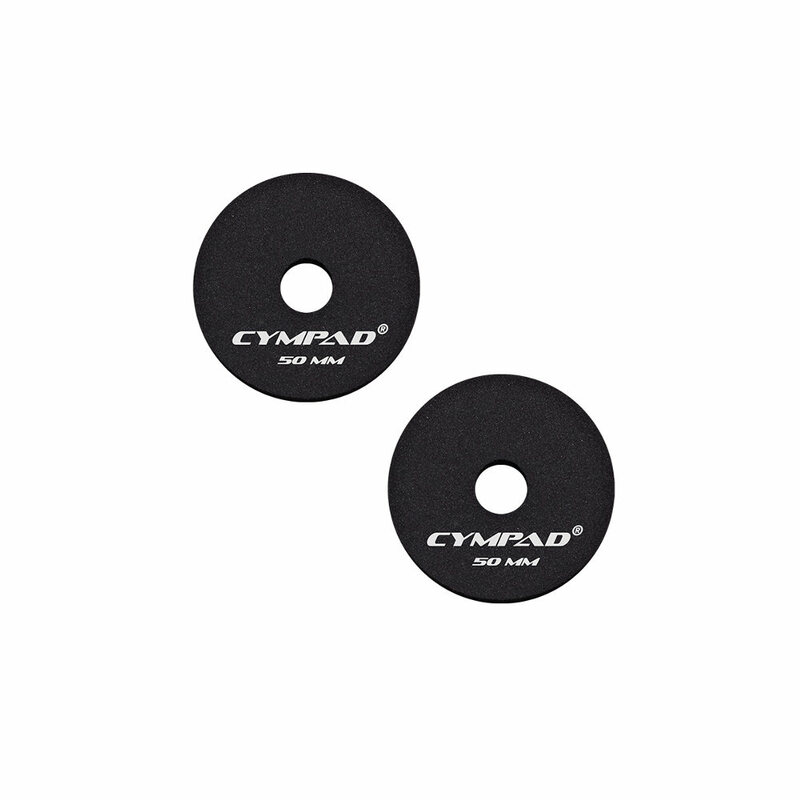 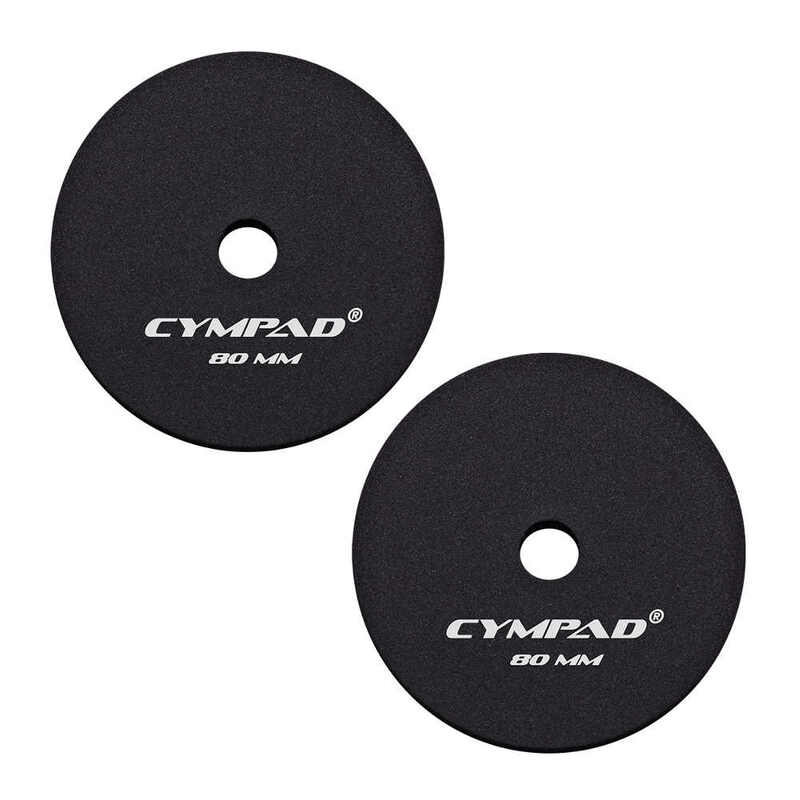 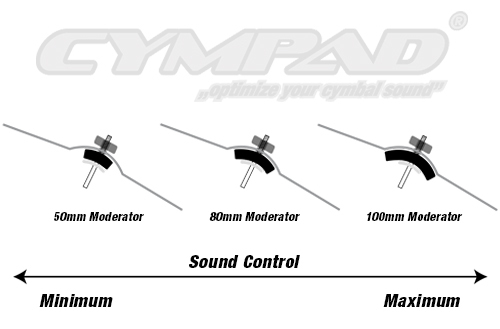 CYMPAD Moderator cymbal pads provide the consistency and dependability of CYMPAD’s advanced cellular foam material while reducing cymbal volume and unwanted overtones, controlling sustain and increasing articulation. 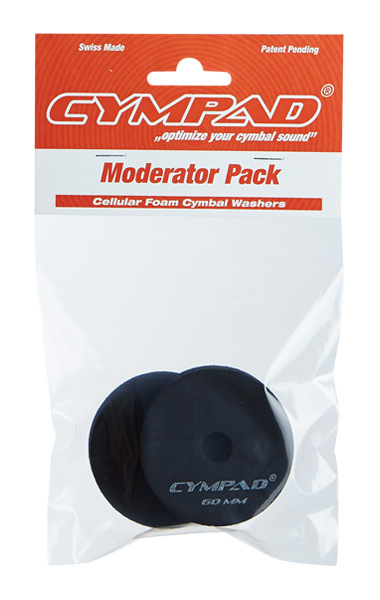 Available in a choice of 6 sizes, Moderators offer a full range of options for incremental tone control of cymbals in rehearsal, recording and performance and are highly recommended for practice rooms and teaching studios, as well. 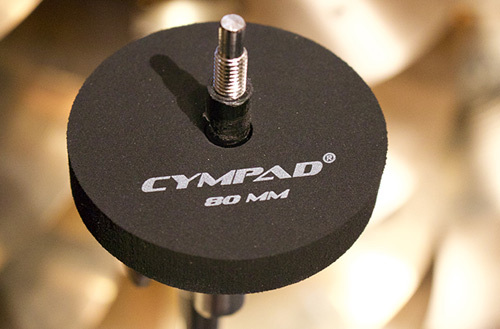 "After using Cympad I never looked at my cymbals the same way again!"